Happy 2018! The last few years have been very exciting for me, and 2018 will be no different. I’m proud to announce that I have started this new year with a new adventure in my career. 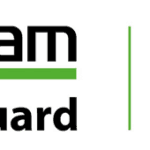 I have joined Veeam as a Product Strategy Technologist. I’m excited to join a fantastic team at a fantastic company. 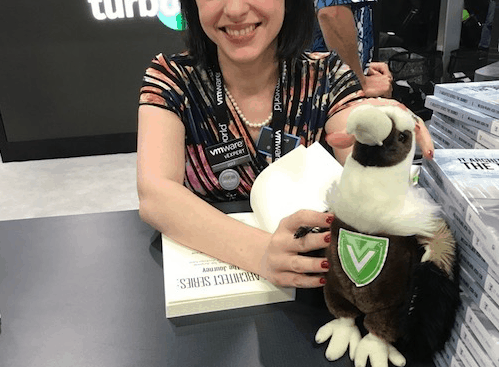 I’ve been a fan of Veeam for a long while, and I was a Veeam Vanguard in 2017. In an odd sense of foreshadowing and irony, I mentioned several Veeam resources in my book IT Architect Series: The Journey. Veeam’s top notch documentation and NFR program for IT professionals are things I found helpful along my journey, and wanted to share with others. I am happy to be starting off 2018 with this new adventure. I want to wish everyone a happy, healthy, and prosperous new year. It is my hope everyone achieves the goals they have set for themselves this year. Remember, it is never too late to set a goal for yourself, and your goals are allowed to evolve!